The launch of the new 26-30 railcard has been delayed slightly, it was announced on Friday. Millennials had been promised they could buy the popular discount card by the end of 2018 – but now the launch date has been moved to 2 January. It is only a delay of a few days, but for people turning 31 during this time it means missing out on large savings. Clint Furnish, from Crawley, turns 31 on New Year’s Day – so he will miss out on buying the railcard by just one day. He estimates the discount pass – which offers one-third off most leisure fares – would have saved him around £450 a year, because of the regular journeys he makes to visit his partner in Stoke-on-Trent, plus other trips. “I missed out only because they have changed their original promise,” he said, adding he feels “let down”. Mr Furnish, who works as cabin crew for an airline, said the Rail Delivery Group – which runs the railcard – should make exceptions for the people who will turn 31 on 31 December, 1 January and 2 January. The Rail Delivery Group said they intended to launch the railcard by the end of the year but “given how timings have worked out this would mean launching it over a bank holiday”. Mr Beall, who lives in Hampshire, had hoped the railcards might be released in time for him to get one, potentially saving him around £100 over the year. He tried unsuccessfully to buy one during a trial in the spring when a limited 10,000 railcards were released and the ticket website crashed because of overwhelming demand. Other people in similar situations also complained about the delay. BBC football commentator Vicki Sparks said on Twitter that the roll-out of the card had been “incredibly frustrating”. When asked, the Rail Delivery Group did not directly respond to the question of whether exemptions would be given to people who turn 31 in the interim period of the delay. But in a statement it said: “We intended to launch the 26-30 Railcard by the end of the year, given how timings have worked out this would mean launching it over a bank holiday. “When the 26-30 Railcard goes on sale we want to be able to provide the best possible experience to our customers. The launch of the railcard was announced by the chancellor in the autumn 2017 Budget. It was originally on sale on 6 December 2017 for 10,000 customers across the Greater Anglia network. Then, in March 2018, another 10,000 were released to people UK-wide – enough for one in 500 of the eligible population. Demand was so high that the website suffered problems for hours. It was then announced the railcard will be rolled out, unlimited, for everyone – the four million eligible passengers – by the end of 2018. The release date is now 2 January. For a £30 fee, the new railcard offers one-third off most leisure fares for 12 months. However, anyone travelling before 10am on a weekday will have to pay a minimum fare of £12. This is the same restriction as on the 16-25 railcard. 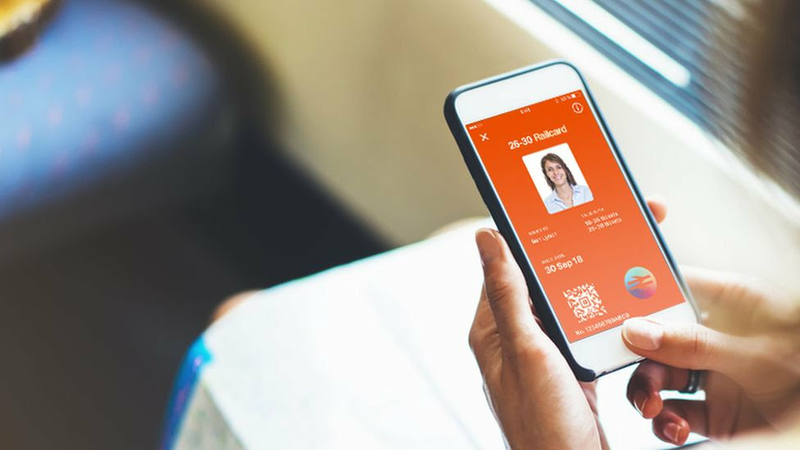 The railcard is “digital only”, meaning that passengers will need a smartphone to download it. According to the website, anyone who is 26-30 can buy it up to and including the day before their 31st birthday. Can I friend you on Google+?